If you generate any hazardous materials in your line of work, it’s imperative you know your EPA generator status. Whether you’re a large quantity generator or a conditionally exempt small quantity generator dictates important aspects of how you store, transport, and report on your waste, and failure to comply with the regulations and laws that apply to your status could result in steep fines. What Qualifies as a Large Quantity Generator? Only the amount of hazardous material you generate in a given month count toward your generator status limit. 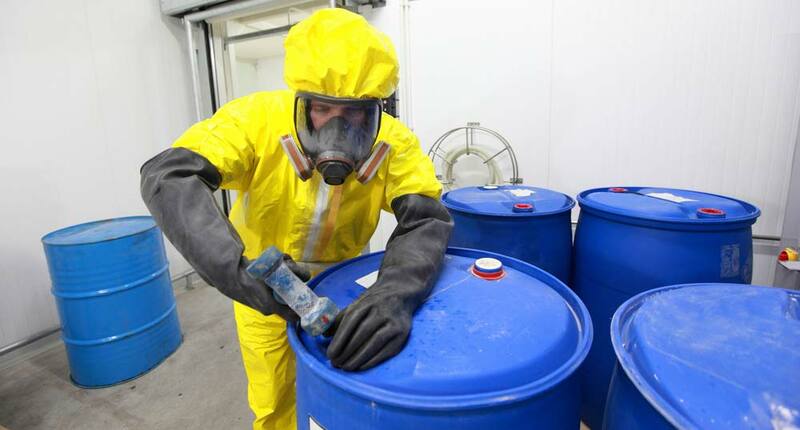 Therefore, any non-hazardous waste you create in your facility does not count toward that limit. EPA Identification Number: Do You Need One? Some generators require an EPA ID number. Others do not. If you’re conditionally exempt, you do not need to be issued this number. If you fall under the small or large quantity umbrella, you do. If you believe you need an EPA number, you need to fill out a standard form and submit this to your state office. It will identify who the owner of the business is, who is responsible for the waste, and other crucial pieces of information about your establishment. It’s important to note that this number is not assigned to a person or even a business; it’s assigned to the location of that business. If a business leaves that particular building or area, the number will remain associated with the site itself. This number is crucial because it goes on the actual shipping manifest, and reporting an accurate number there is essential for tracking purposes—in case there is an accident or incident involving that shipment. In addition to shipping manifests, the number also goes on tax forms and is noted in other paperwork associated with reporting. When your business jumps from a small generator to a large generator, there is a sizable increase in the amount of reporting required of you. Large generators will also need to pay a tax on a portion of their generated waste. For more information about how to manage where you fall on this generator spectrum or for waste management tips about keeping your generated waste down, please feel free to reach out to a representative of MCF Environmental Services, an Atlanta waste management company.